2015 is proving to be the busiest year I've had in a long time. 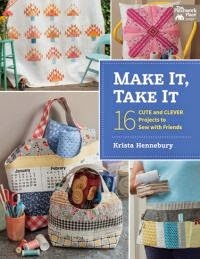 Kicking off with the release of Make It, Take It closely followed by my amazing trip to Austin, TX for QuiltCon2015 (and the amazing ribbon win!) 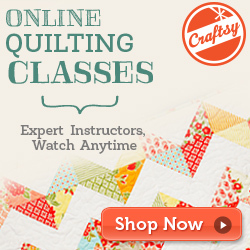 where I invested in my own learning and creative growth, I returned home full of excitement and energy for quilting. 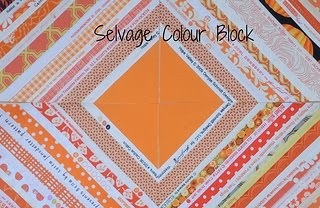 Soon after, I participated in my first Quilt Market (and met some incredibly supportive friends and inspiring mentors). I also had a fun couple of days right here in Vancouver at the wholesale show put on by N.Jefferson in July, teaching from my book and meeting shop owners, fellow teachers and visiting reps. In between and all around those industry/guild events I've been teaching my Temperature Check quilt using my Improv Under the Influence piecing technique. Rikstacket Annual Meeting, Stockholm, Sweden - flying out tomorrow night!!! Whistler Quilter's Guild, Whistler, B.C. Seymour Quilter's Guild, North Vancouver, B.C. Sunshine Coast Quilter's Guild, Sechelt, B.C. Boundary Bay Quilter's Guild, Ladner, B.C. Plus, I'm still working hard to promote my book locally and have done 6 trunk shows this month, with a couple more scheduled in November. It has been wonderful having the support of all of the local traditional guilds, as well as my pals at the VMQG. People keep asking me if I'm exhausted and I can truthfully say, no! It is all so exciting and because teaching fulfils me in so many ways, every workshop just gives me more energy for the next. I may spend the month of December (fully clear calendar) in a coma cuddled under a quilt on my couch, but for now it's go, go, GO. The best part truly, is meeting and spending time with so many wonderful, like-minded people. I love making new friends as much as I love travelling. 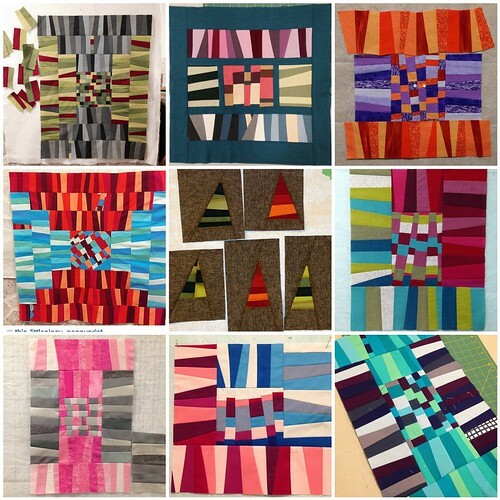 Some fabulous student work from the Vancouver Modern Quilt Guild's Temperature Check workshop last year. Wow! I'm exhausted just reading the list. 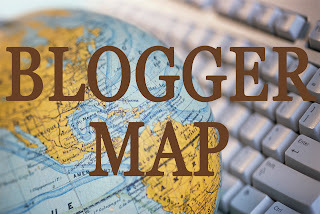 Have a great time traveling, if I wasn't booked for a workshop already I'd come and join you. Maybe in the future. Take lots of pictures okay! Have a fantastic time in Sweden! I'm super jealous. Although your schedule gives me a bit of anxiety. I'm so glad you're having a great year!!! Wow..and wow again... And I'm so happy that I'm going to able to finally meet you and go your class!!! Yippie me!! Wow, Sweden??? Have an amazing time! Awesome! You go girl! It is so fun that a single quilt has opened up so many doors for you!!!! 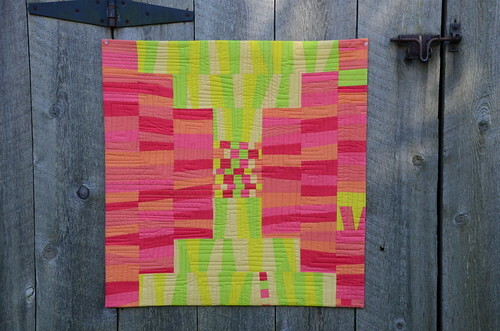 It's fun to hear about your journey with this quilt! Travel safey and enjoy Sweden! yay! Go Krista!! See you in a few days! Safe travels and have a wonderful time! Your passion and enthusiasm simply leap off the page in this post Krista. They are two of the qualities that make you such a great teacher. Have fun in Sweden! We are all looking forward to tales of your adventures upon your return. Stockholm--how exciting! I'm sure you'll have a great, great time, and I'll look forward to reading your report of the trip. Wow! I can't wait until we can hear all about your adventures! Your post has inspired me to get moving on my projects. If you can accomplish all this I can at least have something to show when you return! Enjoy! Can't wait to see lots of photos from Sweden and hear all about it! Enjoy! You earned it!